Enriched with huge industrial experience, Kanwal Enterprises is able to offer newly designed Filter Paper Curing Oven that is manufactured according to advanced industrial standards & norms. 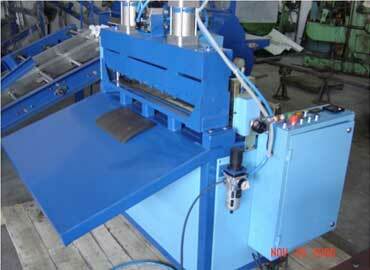 It is made to lessen the usage of energy needs by catering in the ovens insulation system for duct works and fans too. It helps in curing composite materials and coatings where the procedure helps in hardening polymer materials by coping cross linking of polymer chains. 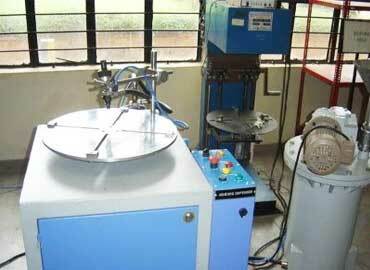 These machines are made by our experts using tested raw materials & components. Moreover, our products are extremely highlighted due to its enlightened features like rugged construction, sturdiness, accurate dimension, compact designs. 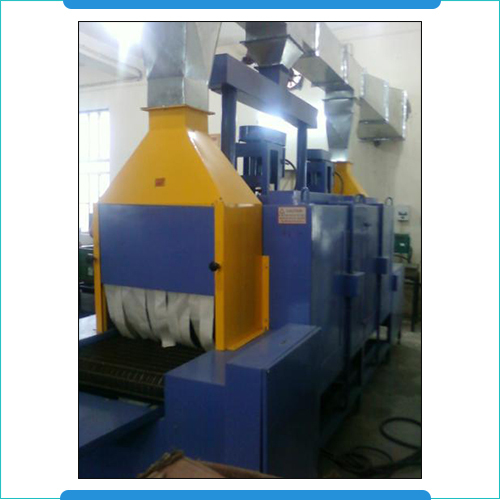 Hence, we feel proud to introduce ourselves as one amongst the leading Manufacturers, Exporters and Wholesale Filter Paper Curing Oven Suppliers from Haryana, India. 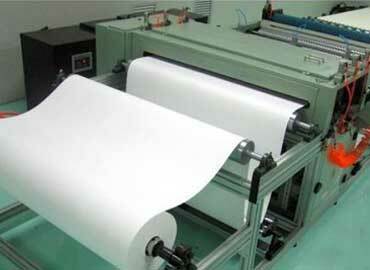 We are renowned among the reliable Filter Paper Curing Oven manufacturers, exporters and suppliers. 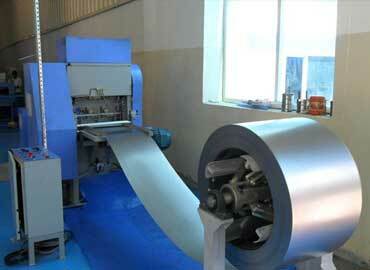 We check product quality before dispatching to our clients. We do not compromise in any of our process. We have an experienced team to serve the best. We are available only a few steps away.